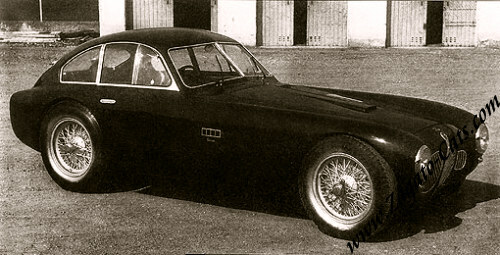 This car was built for Felice Biondetti. The body no longer exists as the car was rebodied to be a spider. Seems to reside in a French museum. Would anybody know the whereabouts?